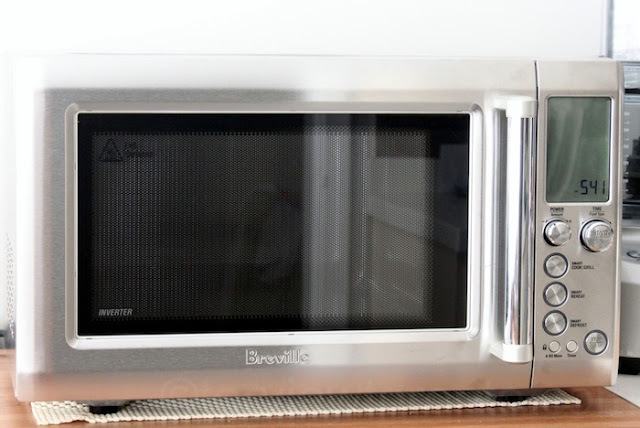 We enjoy using the Breville Quick Touch Crisp microwave on a regular basis, and find its unique features handy. The Smart Cook options allow us to prepare meals or setup ingredients for recipes easily. To cook rolled oats and rice such as Jasmine and Basmati. It takes about 5 minutes to prepare. To make an oatmeal dish all we do is combine 1/2 cup rolled oats to 1 cup of water. The Smart Cook setting cooks in 2 power levels, first it activates the starches 100% then gently cooks it at a 50% power level. It is easy to cook potatoes by piercing it first and using the pre-programmed cooking potatoes button. We can also cook cut vegetables and potatoes quicker by adding 1 to 2 tablespoon water and covering it lightly. 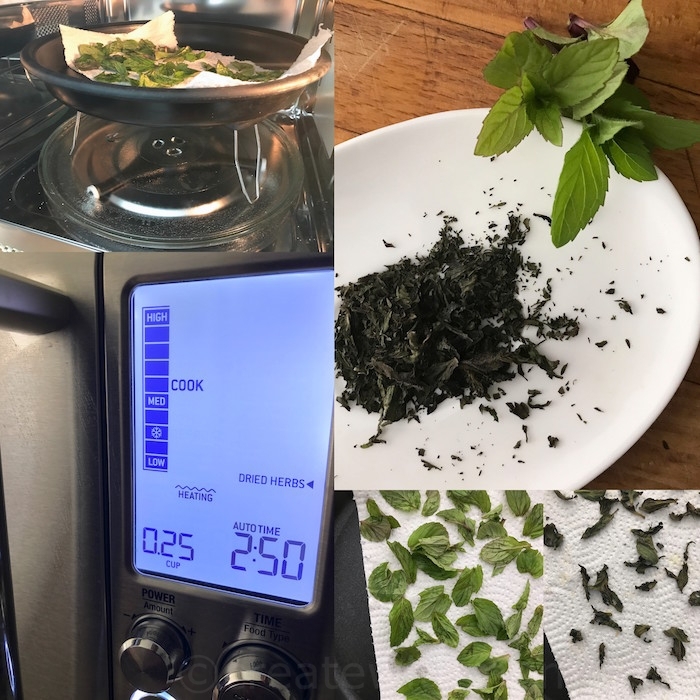 Heating up coffee and tea is so much easier with Breville Quick Touch Crisp. With a touch of a button it heats up the beverage to the correct temperature, so we can enjoy right away. Breville Quick Touch Crisp has come in useful when I plan to bake - in case I forget to take out the butter from the freezer, I can easily soften the butter without melting it and use it for baking. Melting chocolate, caramelizing sugar for desserts and toasting nuts such as cashews, almonds, and pine nuts are simple with the Smart Cook feature. One of my favourite is drying and preserving herbs such as thyme, sage, rosemary, oregano from our garden for winter. First wash the herbs without the stem and dry it with a paper towel. Line the crisper pan or microwave safe plate with two layers of paper and heat it. Let it cool before putting it in an airtight container. This will stay for 6 to 12 months. Keep in mind like all microwaves, cautions need to be used when using and cooking food in the microwave due to risks of radiation. Details about all the other features of this microwave can be found on this post. This post is in partnership with Breville. All rights reserved on photographs and written content Createwithmom © 2010 - 2017. Please Ask First Disclosure: For reviews and/or sponsored posts on this site I may have received special perks as part of my affiliation. Please note that all opinions and thoughts expressed are my own. That is the microwave of my dreams! This microwave sounds miraculous. I've wanted this for quite awhile now. I love to own one. I like the touch button feature for heating up beverages. I have one of these appliances on my wish list since Breville debuted them! I would love one of these ovens, I use my toaster oven quite a bit but this oven can do so much more!! I really like that display! 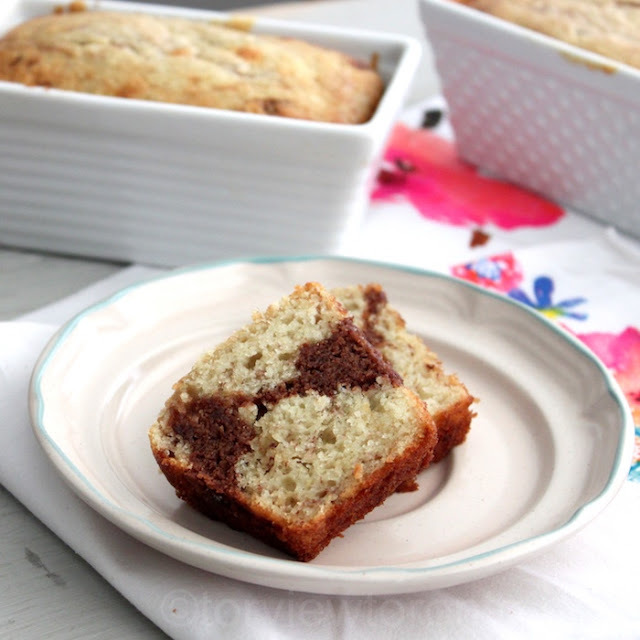 And the banana brownie cake. I would love to have one of these -- perfect for a small family! I love the idea for drying herbs. I have a Breville juicer that I love, so I'm already a fan of the brand. Wow, I really like that you can heat up your coffee to just right. I have this oven on my wishlist ! !